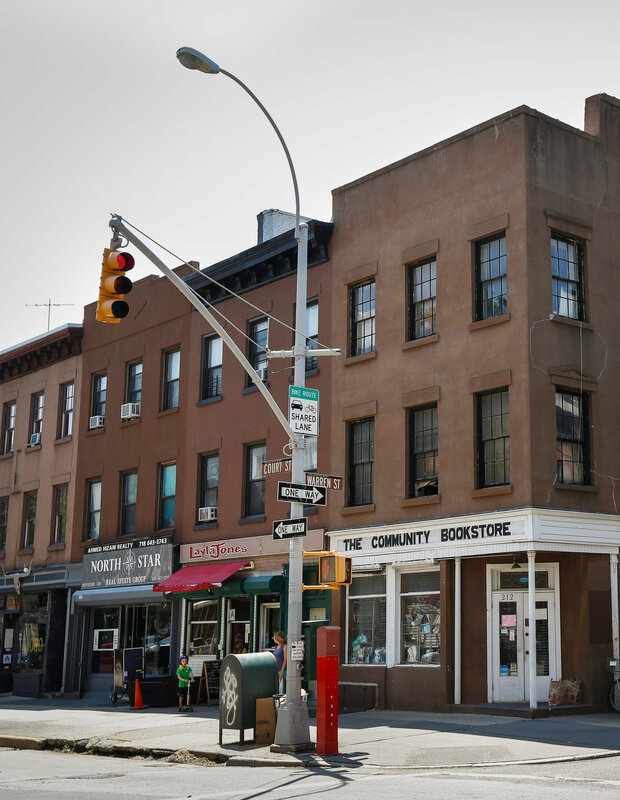 A private investor-developer has bought this 3,900-square-foot mixed-use three-story brownstone with two apartments and a retail space, which has been the site of the Community Bookstore since 1985. The building is to be redeveloped in the future. Buyer: 212 Court Realty L.L.C. 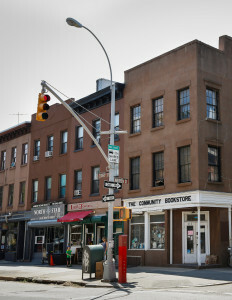 A Japanese hair salon plans to open its first United States shop this fall in a 750-square-foot ground floor space, with a basement of equal size, in this five-story corner co-op in Chelsea. It has signed a 10-year lease for the new space with a five-year option to renew, and received four months rent-free for its build-out. The previous tenant was Rafaella restaurant. Landlord: 170-178 Ninth Avenue L.L.C. These two five-story Upper East Side mixed-use walk-ups were built around 1910, and sit on a 56-by-105-foot lot, with 56 feet of frontage. Of their 32 apartments, one is rent-controlled, five are rent-stabilized and the rest are free-market. Citarella, the food shop, is in the 5,250-square-foot ground floor space. Its lease runs until 2022. The building offers 34,940 square feet in air rights. Owner: 1313 Realty Company L.L.C.